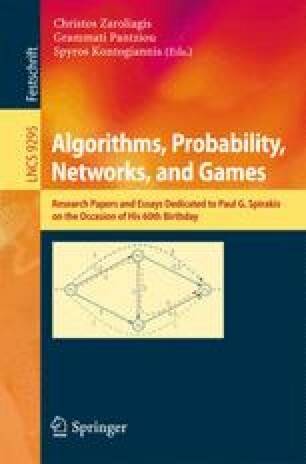 We give a sketchy and mostly informal overview of research on algorithmic properties of congestion games in the last ten years. We discuss existence of potential functions and pure Nash equilibria in games with weighted players, simple and fast algorithms that reach a pure Nash equilibrium, and efficient approaches to improving the Price of Anarchy. This work was supported by the project Algorithmic Game Theory, co-financed by the European Union (European Social Fund—ESF) and Greek national funds, through the Operational Program “Education and Lifelong Learning”, under the research funding program Thales.